GOKPOP | Exclusive K-News in Malaysia & Singapore: Get ready to be mindblown with action-packed titles on Viu this September! Get ready to be mindblown with action-packed titles on Viu this September! September takes on a darker note as Viu unveils a string of thrillers to keep you on the edge of your seats, with The Ghost Detective (Daniel Choi, Park Eun Bin), The Guest (Kim Jae Wook, Kim Dong Wook), The Player (Song Seung Heon, Krystal, Lee Si Eon), Terius Behind Me (So Ji Sub, Jung In Sun, Son Ho Joon) headlining these titles, in addition to the recently-added melodrama Hide and Seek (Lee Yoo Ri, Song Chang Ui, Uhm Hyun Kyung). 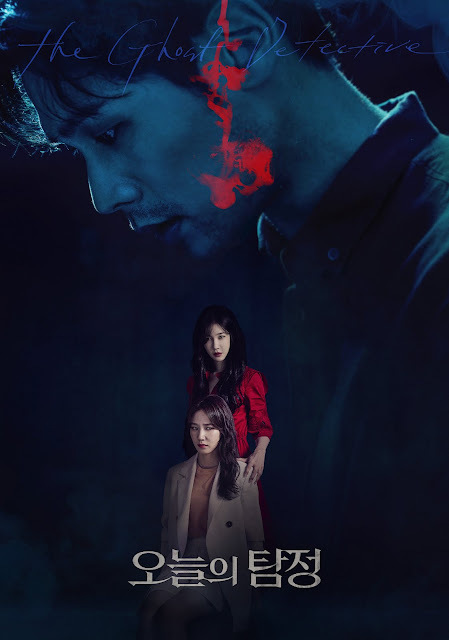 If mind-boggling shows with ominous vibes are not your cup of tea, satiate your palate with some light-hearted fare, including Third Charm (Seo Kang Joon, Esom), Lunch Time (Lee Sang Min, Sung Si Kyung, Kim Young Chul), and Key to My Heart (Lee Byung Hun, Park Jung Min). The ‘Nation’s MC’ Yoo Jae Suk also takes on a new quiz show alongside Jo Se Ho, in You Quiz on the Block, catching the average pedestrian by surprise with their comedic chemistry. 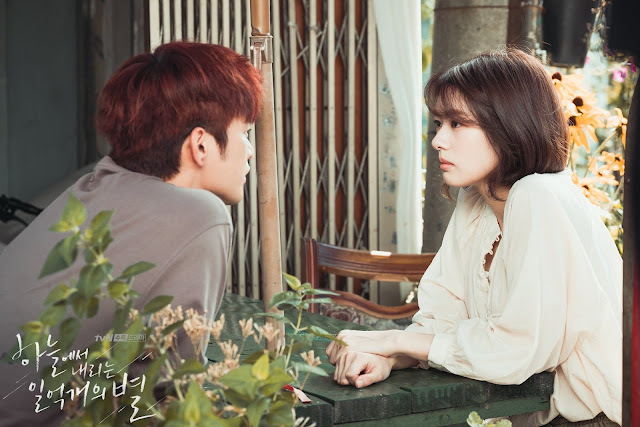 Romance titles continue to be the bedrock of Korean content, with The Smile Has Left Your Eyes (Seo In Guk, Jung So Min), Remember You (Seo In Guk, Jang Na Ra, Park Bo Gum) and Be With You (So Ji Sub, Son Ye Jin). Song Ji Hyo also takes the spotlight this month with the inclusion of her rom-com Ex-Girlfriends’ Club on Viu, apart from hot favourites Running Man, Lovely Horribly, Listen to Love, and Emergency Couple, all of which are available on Viu. Finally, in the first regional crossover collaboration between Viu and Korean cable channel JTBC4, top lifestyle and beauty influencers, as well as lucky fans from five countries in Southeast Asia flew to Korea for an exclusive up close- and-personal experience with Mimi Shop’s celebrity crew. 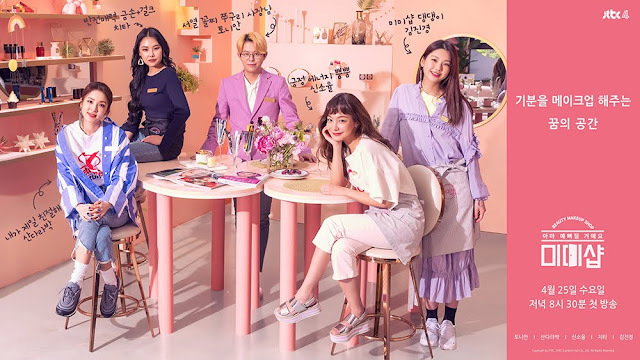 The influencers and the Mimi Shop crew discussed how the K-beauty scene has impacted beauty trends in their countries, whereas the fans each received a personal makeover by Mimi Shop’s celebrity artistes. The Viu x Mimi Shop special episode is available on Viu. 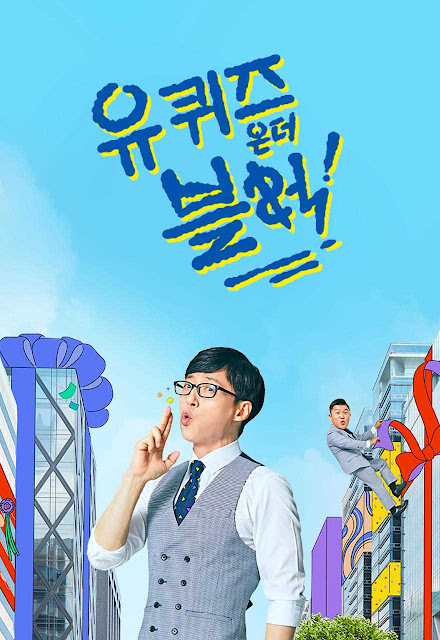 New episodes of Mimi Shop are available on Viu every Thursday. Premiering with favourable viewership ratings, Hide and Seek follows Min Chae Rin (Lee Yoo Ri), the heiress to one of Korea’s biggest cosmetics company. Grabbing viewers’ attention with her emotional acting, Lee Yoo Ri’s character was also forced into a marriage of convenience, and the plot thickens when she finds out about Cha Eun Hyuk’s (Song Chang Eui) wiretapping. Marking Daniel Choi’s return to the small screen since 2017’s Jugglers (also available on Viu), he plays Lee Da Il, an ex-military staff-turned-private investigator. Rising actress Park Eun Bin plays Jung Yeo Wool, his trusty assistant who is the yin to his yang. Together, they solve the toughest of crimes, including cases that involve the supernatural. 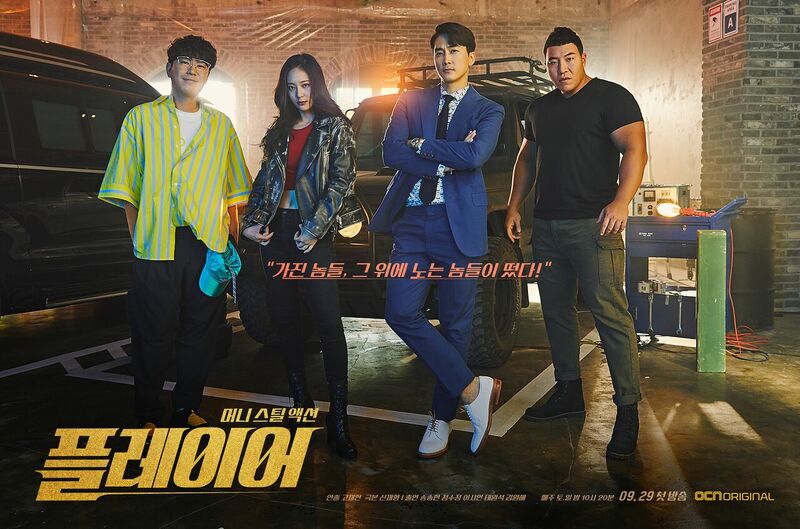 Featuring an eclectic trio of personalities ranging from a psychic (Kim Dong Wook), a Catholic priest (Kim Jae Wook) and a detective (Jung Eun Chae), this unlikely team tackles crimes caused by mysterious powers. 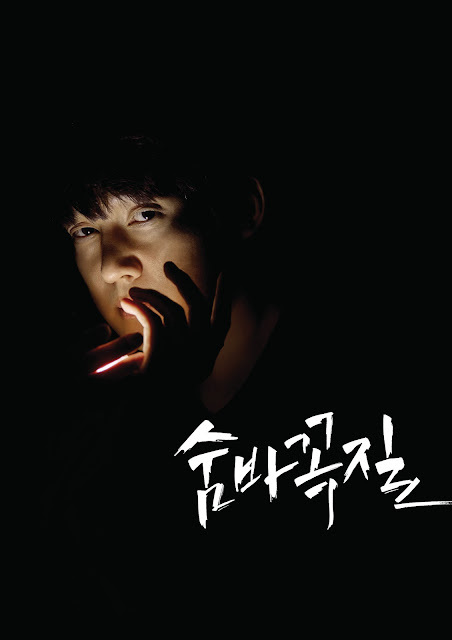 Kim Dong Wook stars as a shaman with psychic powers; Kim Jae Wook steals the screen with his portrayal as an exorcising priest, and Jung Eun Chae completes the motley crew with her steely determination. Solving crimes takes on a new level when elite individuals join forces to eliminate misdeeds and transgressions. Headlining the show are resident macho star Song Seung Heon who portrays a veteran swindler possessing the gift of the gab and popular K-idol Krystal Jung, whose character as a skilled driver tearing through the challenges of her broken childhood will add a refreshing twist to the drama.